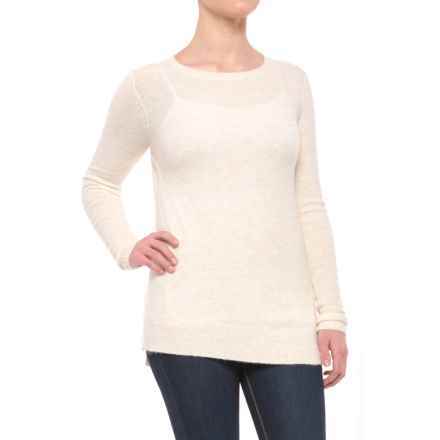 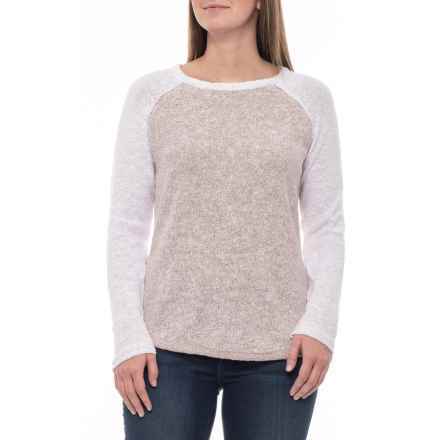 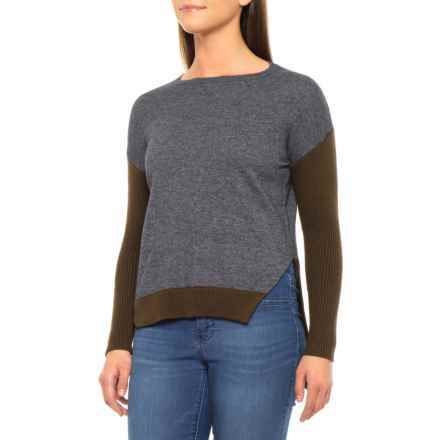 When the wind picks up or the seasons change, women’s casual sweaters come out of the closet and into style. 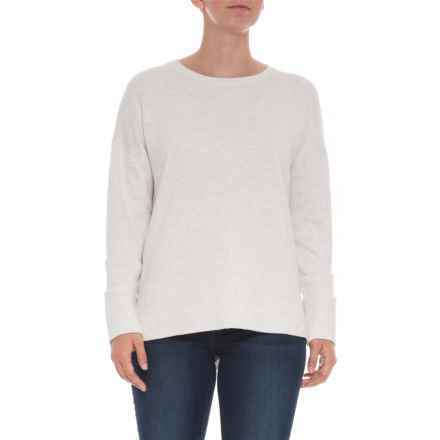 From soft wool sweaters to pretty cardigans, there’s nothing like the warm, lightweight layer that a woman’s sweater can provide. 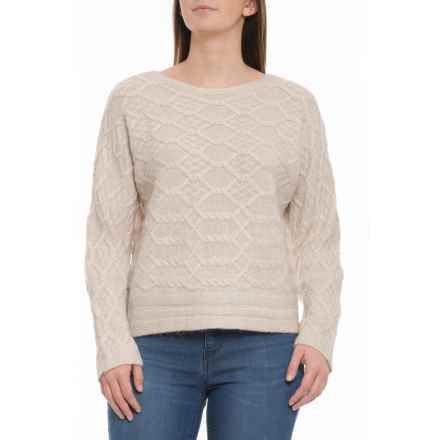 Whether you’re trying to spice up a simple shirt or you want to mix it up with shapely V-neck sweaters or slimming wraps, women’s casual sweaters work for virtually any figure. 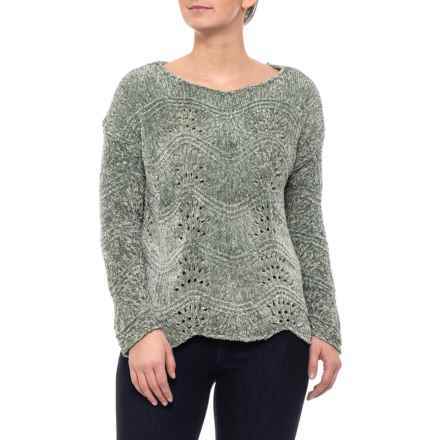 The variety of shapes, fabrics and knits can fit any trend, whether you’re into bohemian, artisan or modern-inspired looks. 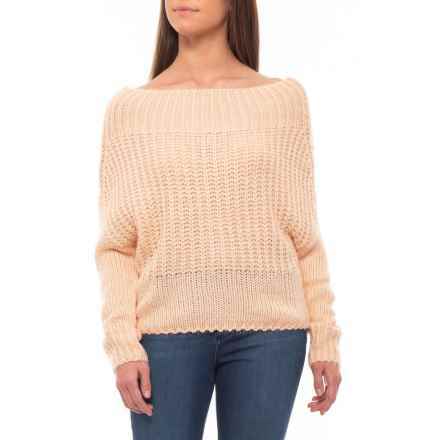 Are you ready to warm up your wardrobe? 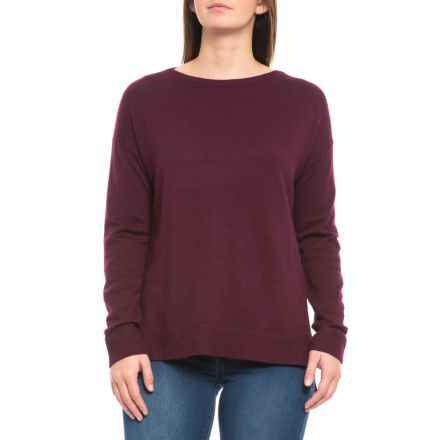 Be sure to check out our multi-season women’s casual sweater selection with fine, versatile styles from brands like Woolrich, ALPS and Neve.